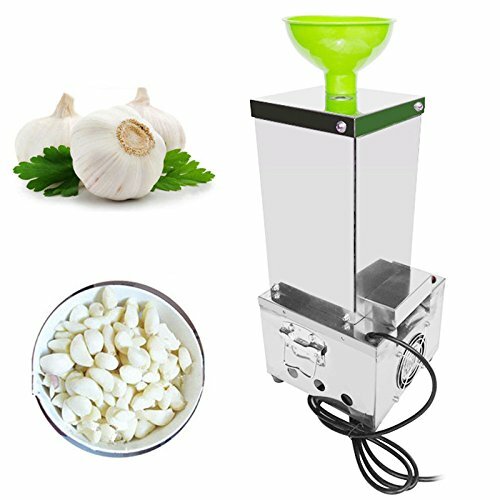 The machine suitable for dry garlic . Fresh garlic or garlic with higher moisture would be difficult to peel,so dries or air-dries first before peeling. If you have any questions about this product by Home Garden Tools, contact us by completing and submitting the form below. If you are looking for a specif part number, please include it with your message.